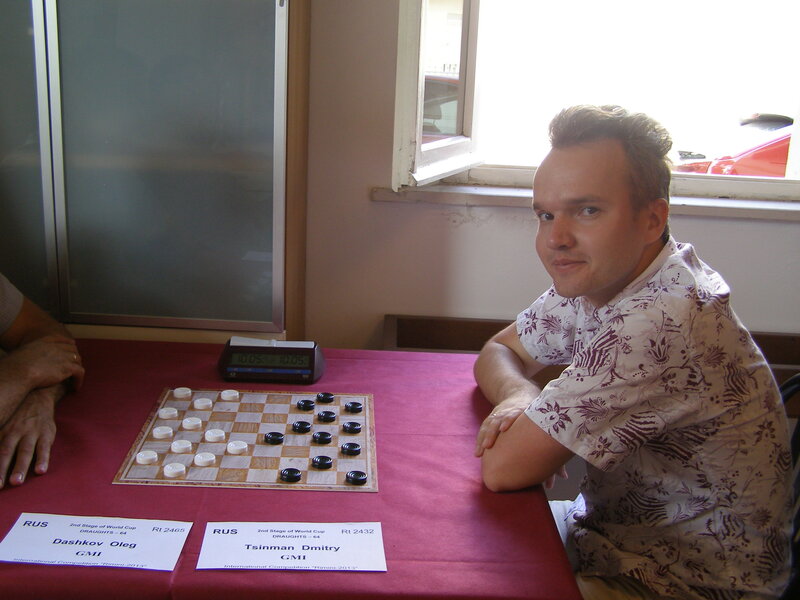 2nd Stage of World Cup – International draughts-64 competition “Rimini-2013” ended. Competition was held from June 9 to June 14, 2013 , at the Hotel «New Primula***» , Viale Trento 12, Rimini, Italy. Players of the top-10, international grandmasters Oleg Dashkov, Gavril Kolesov, Dmitry Tsinman, Vladimir Skrabov took part in competitions. Gavril Kolesov won Italian version, Dmitry Tsinman won Brazilian version and Vladimir Skrabov won Russian version. See all results, photo and World Cup standing after 2 Stages. 2nd Stage of World Cup holds in popular European resort Rimini. Participants live in good-looking hotel “New Primula***” near seaside. The weather is fine, the sea is warm and Italian dishes are very tasty. Everybody can enjoy draughts games in fantastic atmosphere of summer vacation. All the players like Rimini and this tournament. 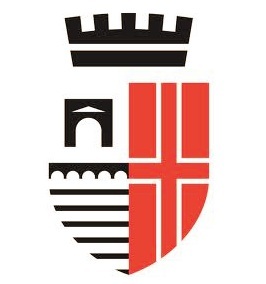 Section-64 Leadership agreed with the Municipality of Rimini to hold the tournament in Rimini next year from 14 to 21 June. We invite everyone to participate in this event in 2014. 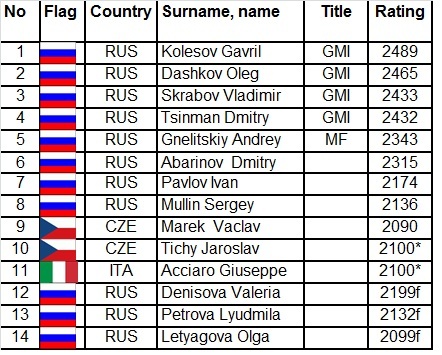 2nd Stage of World Cup – International draughts-64 competition “Rimini-2013” ended. Vladimir Skrabov won Russian version competition. Oleg Dashkov took 2nd place and Dmitry Tsinman took 3rd place. Russian version started. 2 rounds are held today. 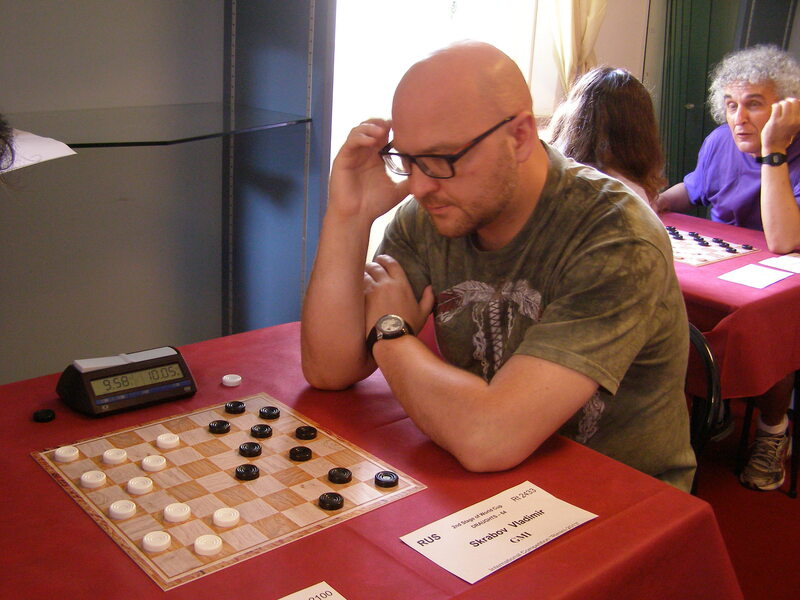 The tournament opens with rather unexpected result: Gavril Kolesov lost his micro-match to Vladimir Skrabov. See all results of the 1st round and drawing of the 2nd round. Rapid program in Brazilian version was held today. 14 participants from Russia, Czech Republic and Italy was involved. Two players finished at leding position with 11 points, but additional criterias named Dmitry Tsynman as the winner and Oleg Dashkov as vice-champion. Third place was reached by Gavril Kolesov. Rapid program in Italian version was held today. Gavril Kolesov won. The tournament in Italian draughts was very interesting. Untill the last round there were two leaders – Gnelitsky Andrey from Russia and Chekh player Tichy Jaroslav, but they lost their games in the last round. Gavril Kolesov won his last game and got 1 more point than ex-leaders, and Ivan Pavlov got equal points. According to additional criterias Pavlov got second place, Gnelitsky became third and Tichy got only fourth. Competition will held at the Hotel «New Primula***», Viale Trento 12, Rimini, Italy from June 08, (arrival day) till June 15, 2013. Credentials Committee will work June 08, from 19.00 till 22.00. All programs for Russian and Brazilian version will held by the system of micro-matches consist of two games with the drawing according to the official tables of the Section-64. All participants are allowed to participate in competitions, regardless of gender, age and rating, with sports category at least “candidate of master” who timely filed application to Section-64. Participants must to be on the closing ceremony of the competition, in breach of the item they are deprived of official awards of FMJD Section-64. Prize fund of the competition no less than 1000 Euro. Places will be booked in the order of receipt of applications. Places are limited. The costs of accommodation, meals and travel of participants pays by their sending organizations. Applications for participation in competition must be submitted to the FMJD Section-64 on e-mail: [email protected], [email protected] not later than April 13, 2013. For booking accommodation and obtaining visas (up to April 13, 2013) you should contact with direction of Hotel “New Primula***” on e-mail: [email protected]. To get the special price you need specify in the application (International draughts tournament).